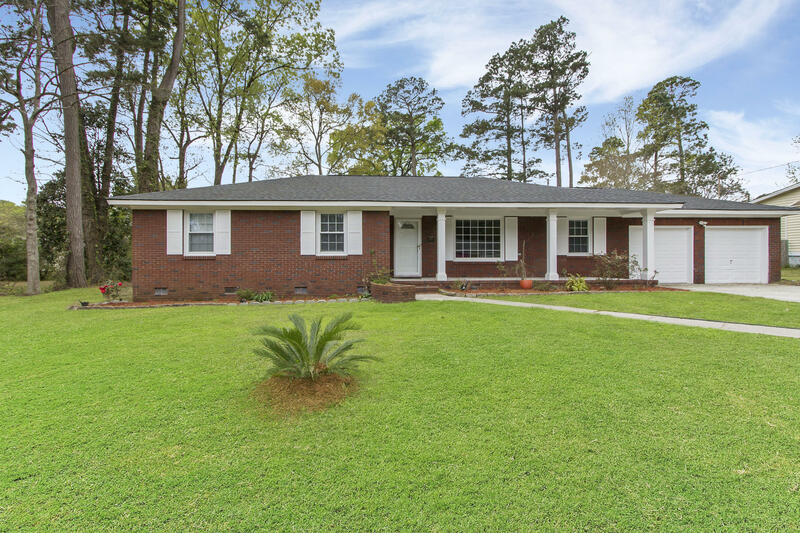 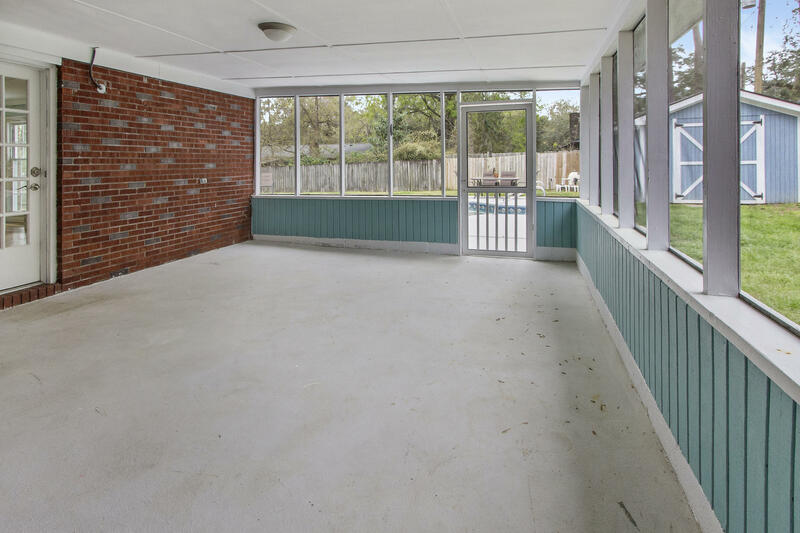 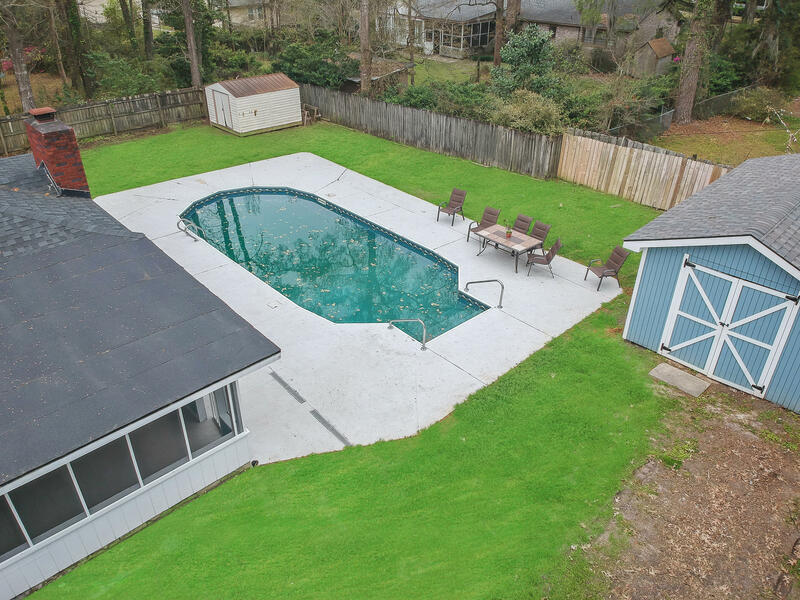 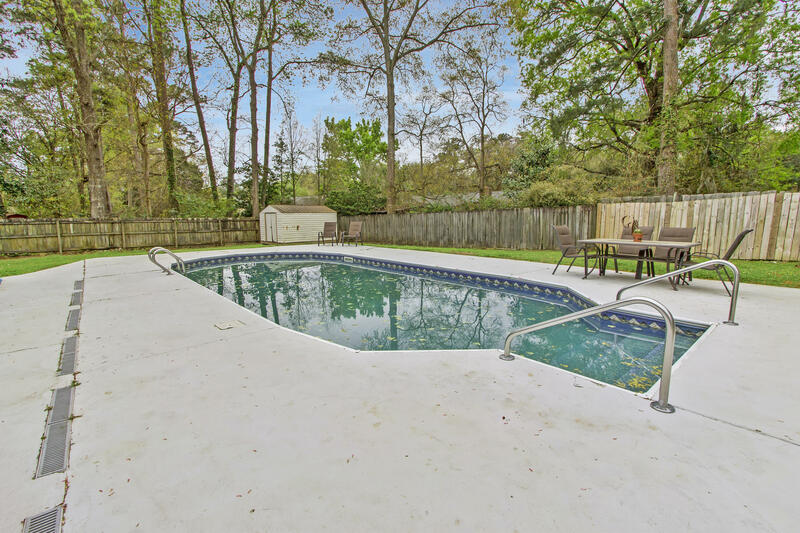 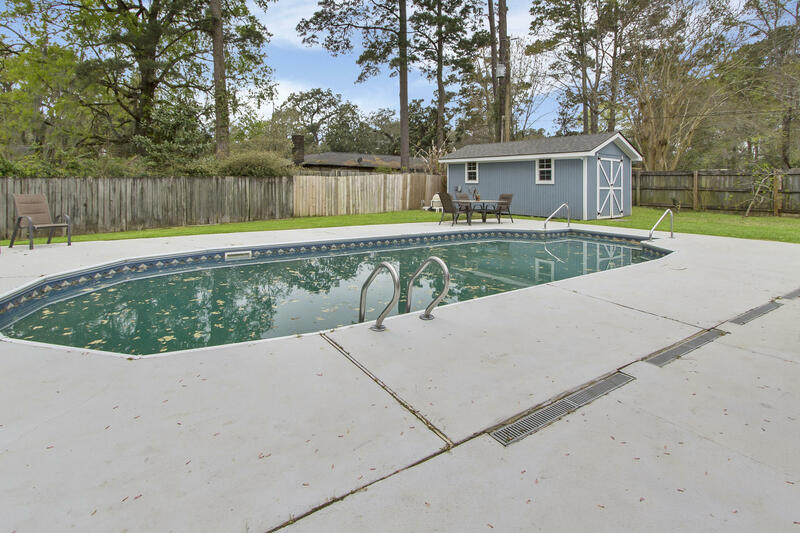 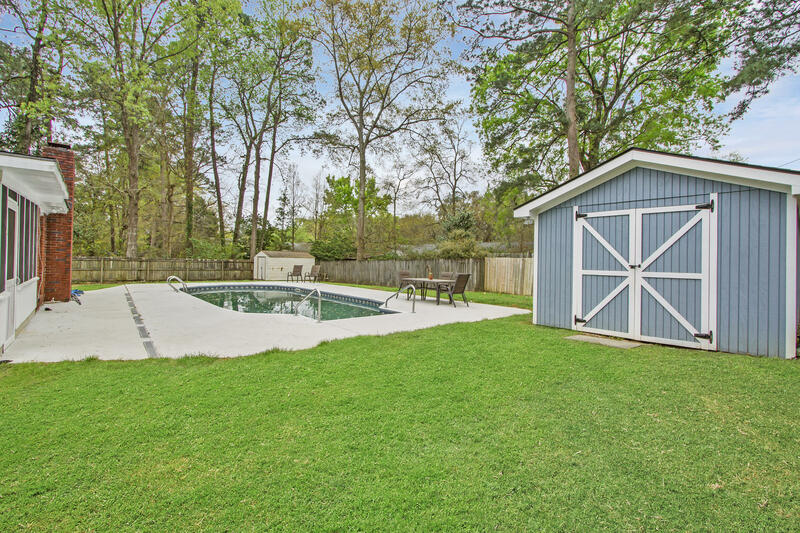 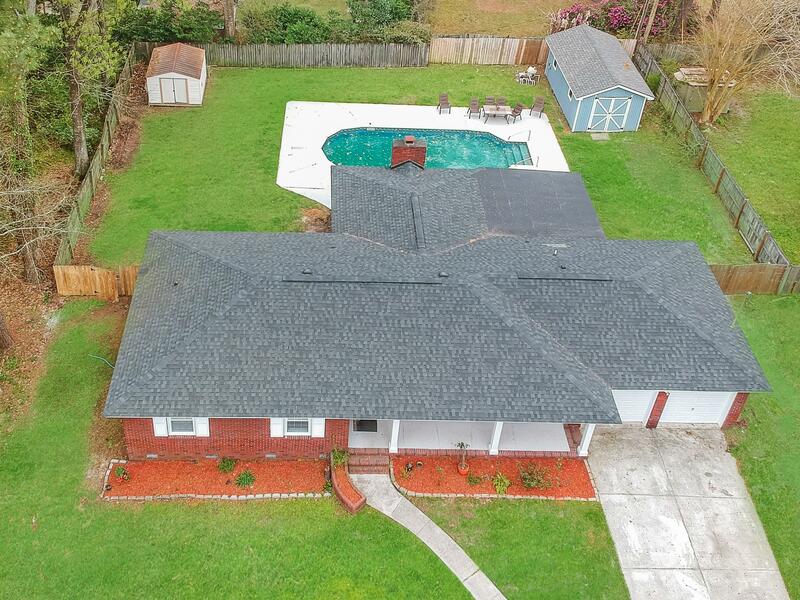 An in ground swimming pool and a converted garage that has NOT been included in the square footage OR bedroom and bathroom count are just a couple of the great extras on this sprawling brick ranch home. 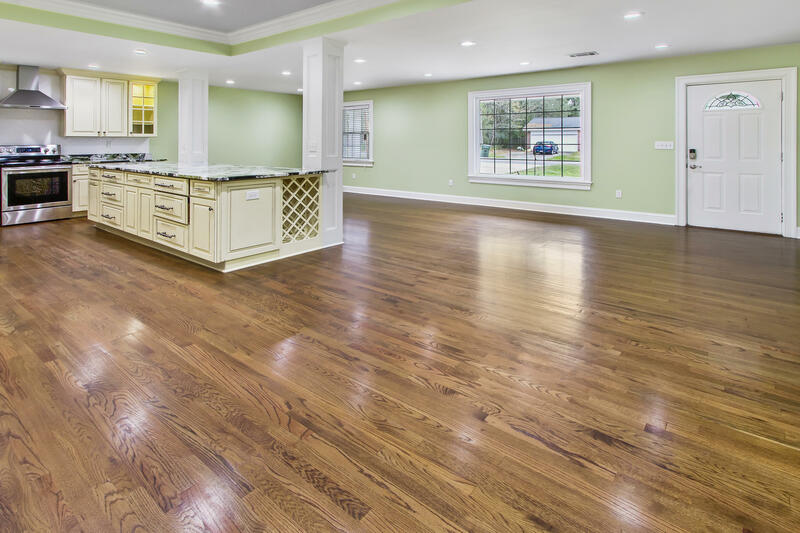 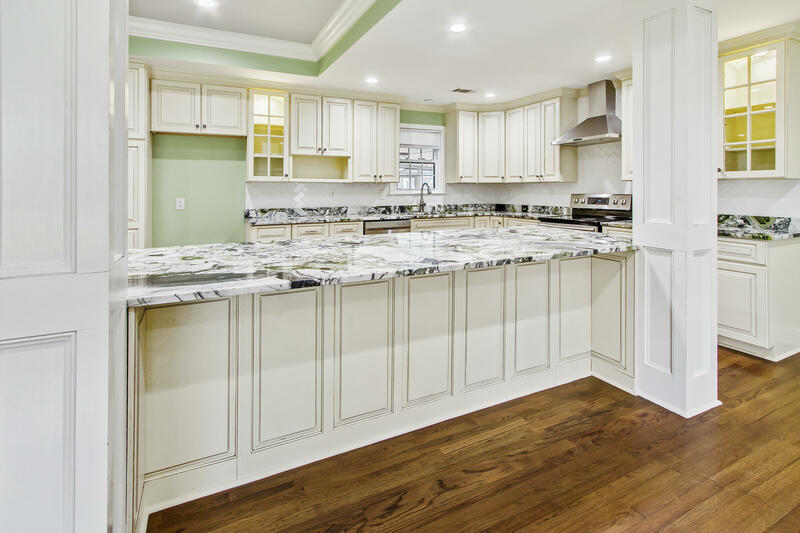 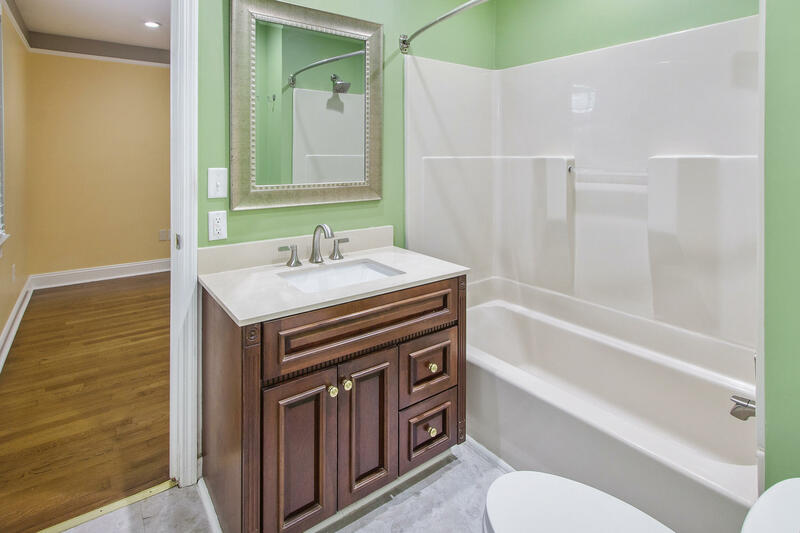 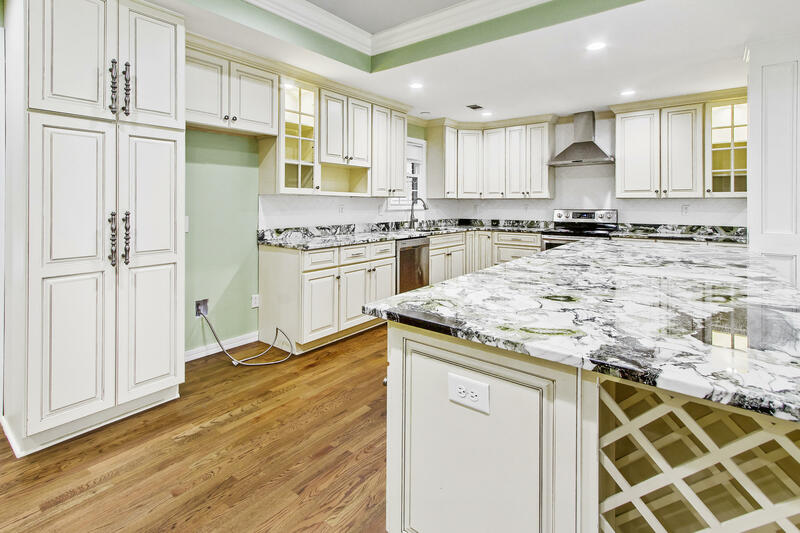 (The conversion is heated and cooled and gives you an extra half bathroom and potentially a 4th bedroom) This bright and open floorplan has an incredible, remodeled kitchen complete with beautiful granite countertops, large kitchen island, soft close drawers, and cabinet lighting! 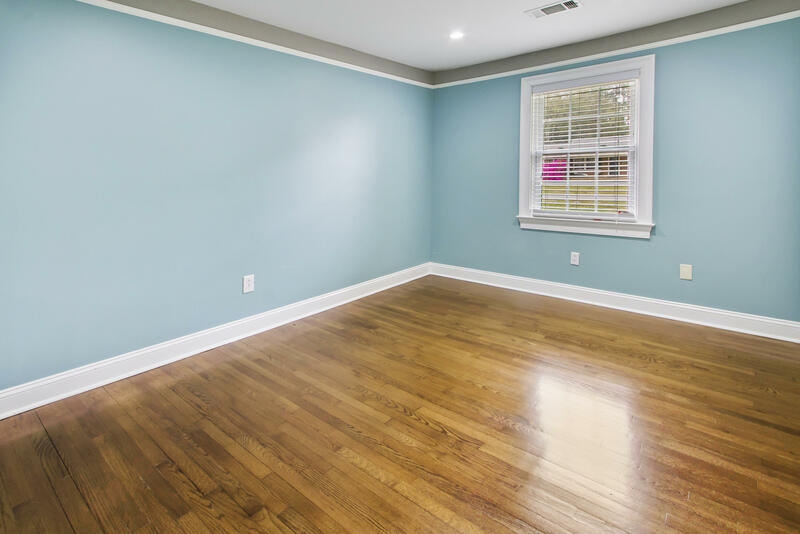 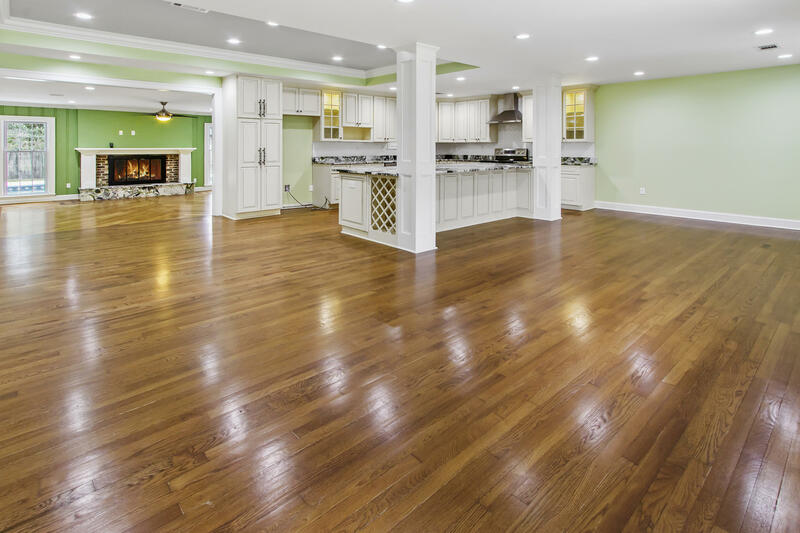 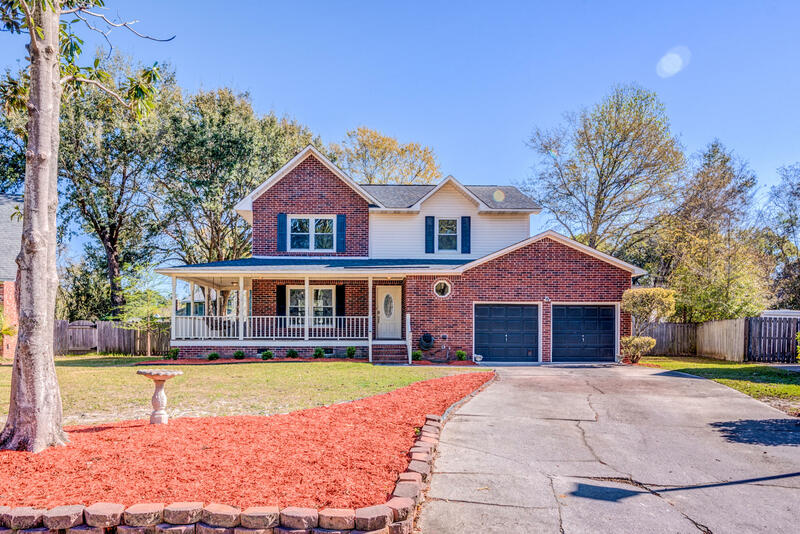 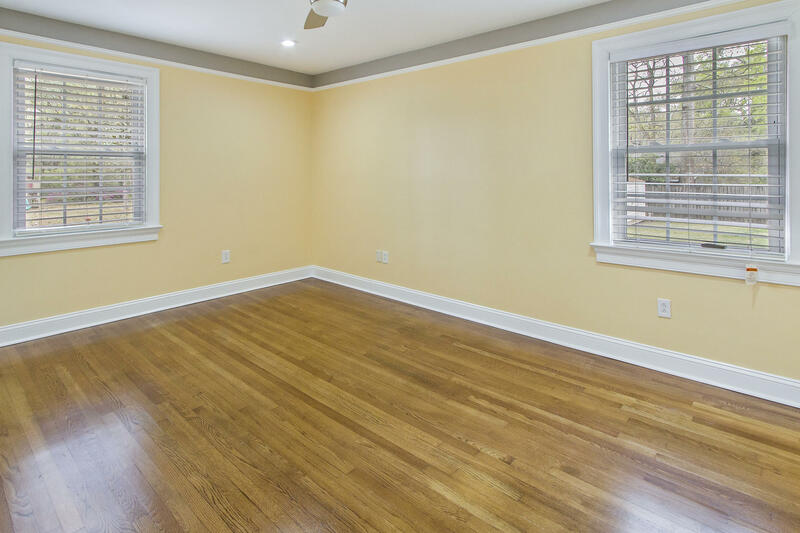 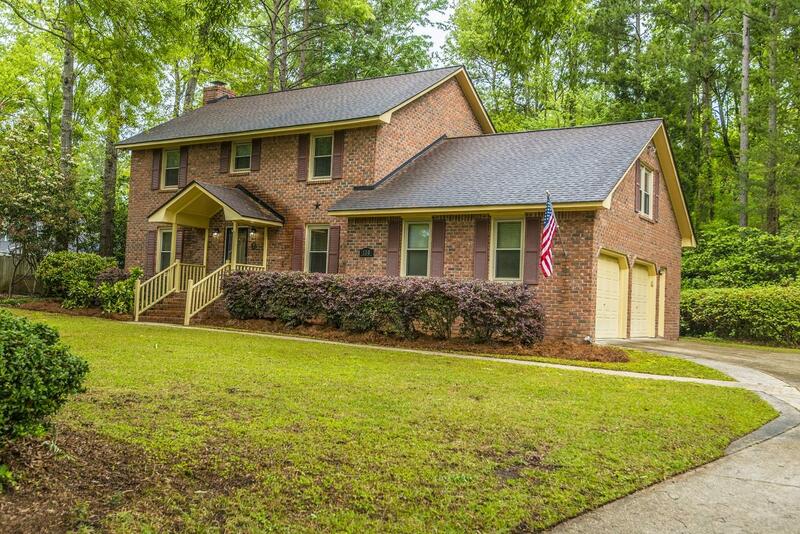 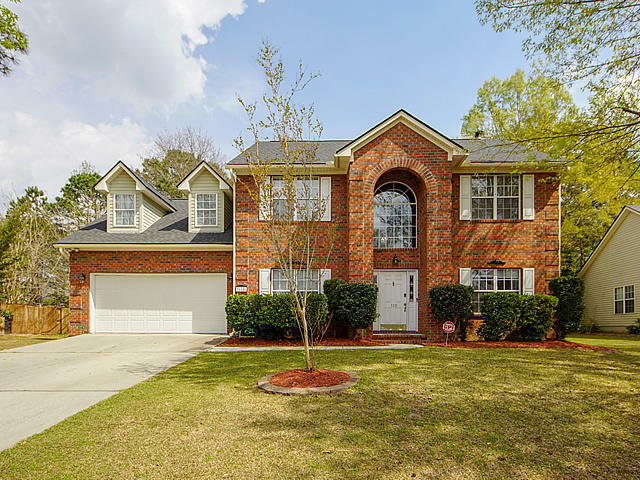 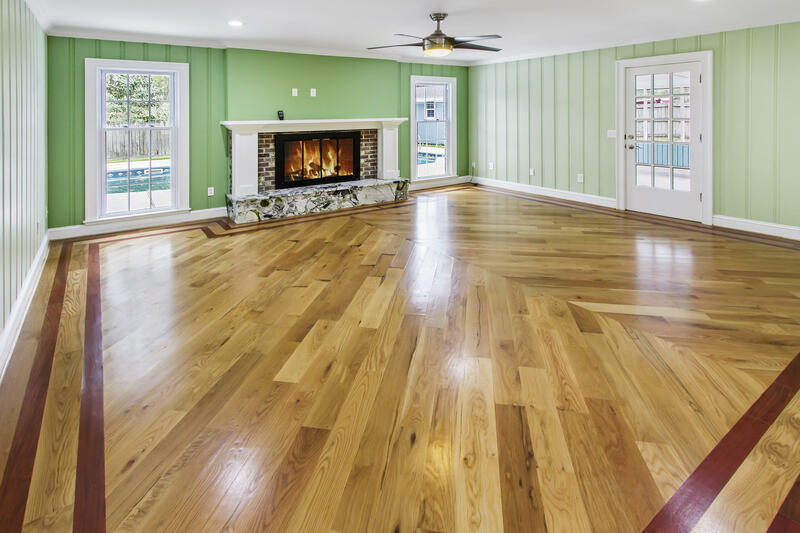 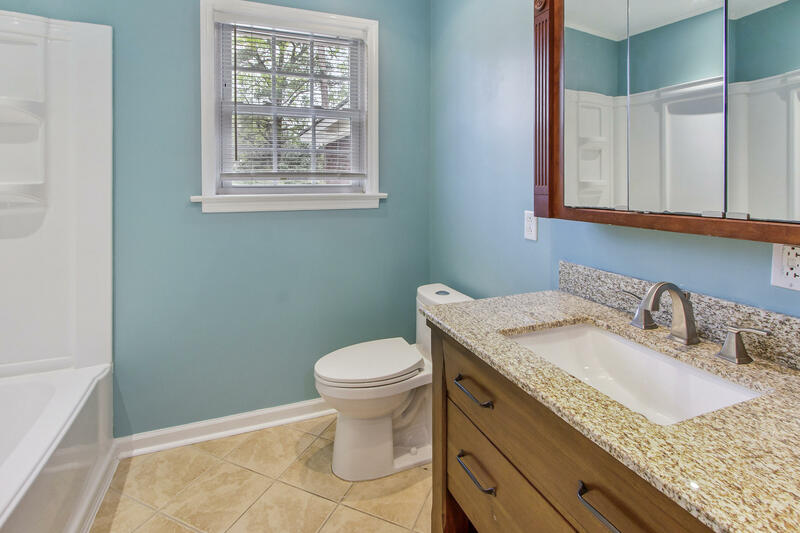 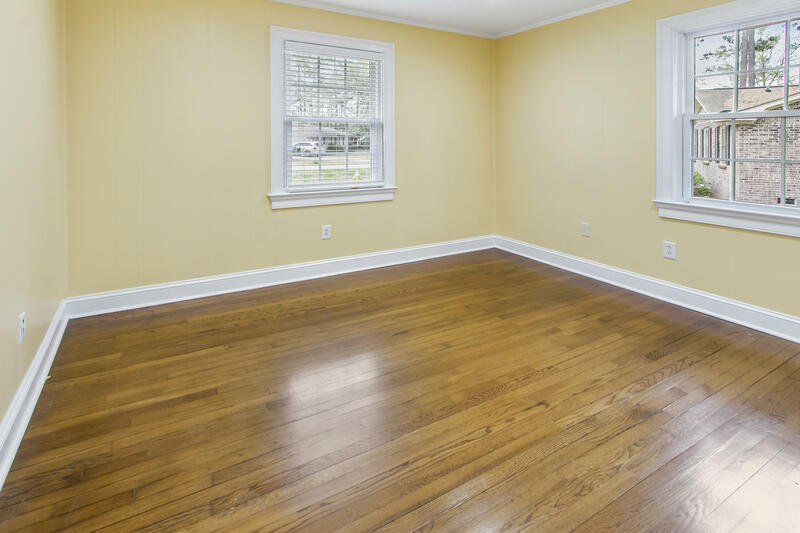 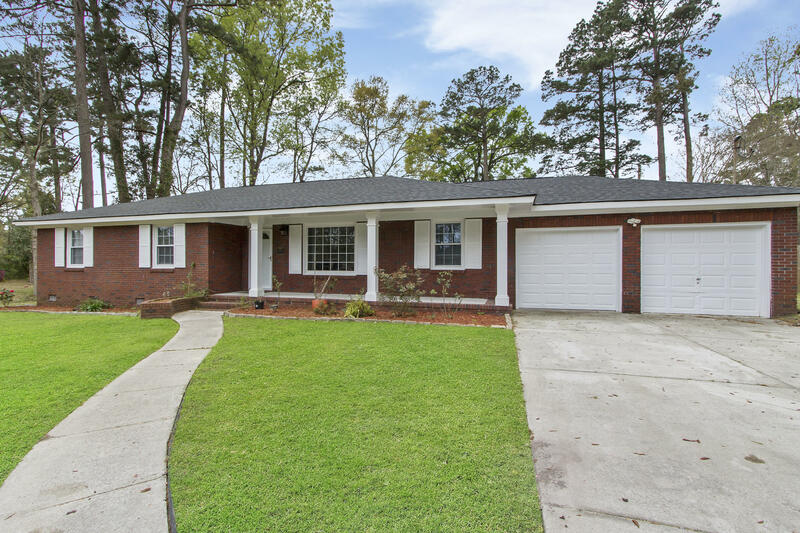 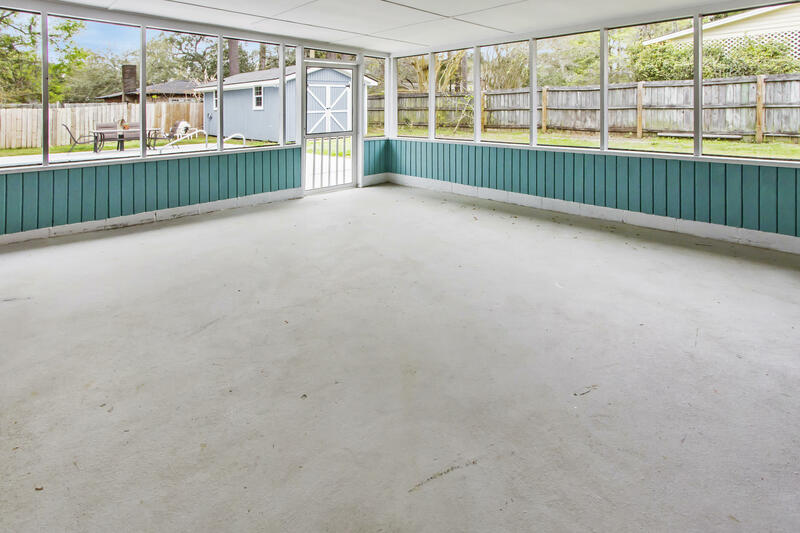 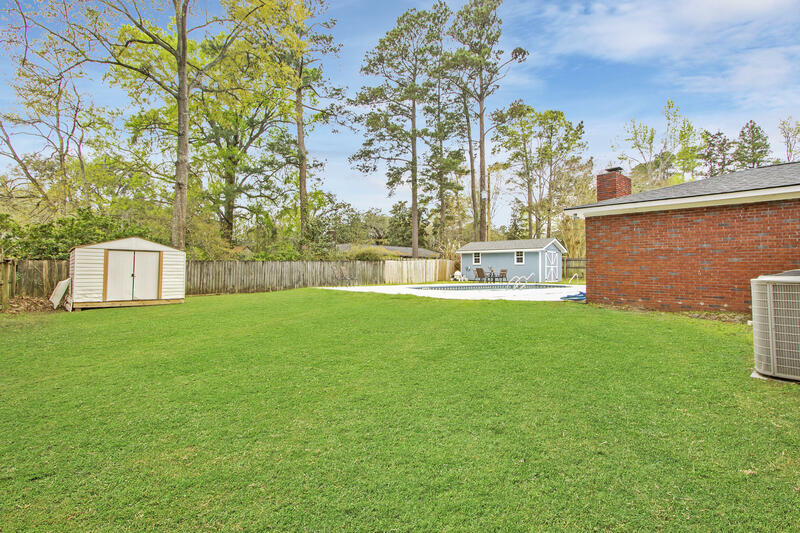 Recessed lighting, hardwood floors, updated bathrooms, sunken den with fireplace, tankless hot water heater, architectural shingled roof installed in 2015, completely fenced in backyard, 2 storage sheds, screened in porch, and more!! 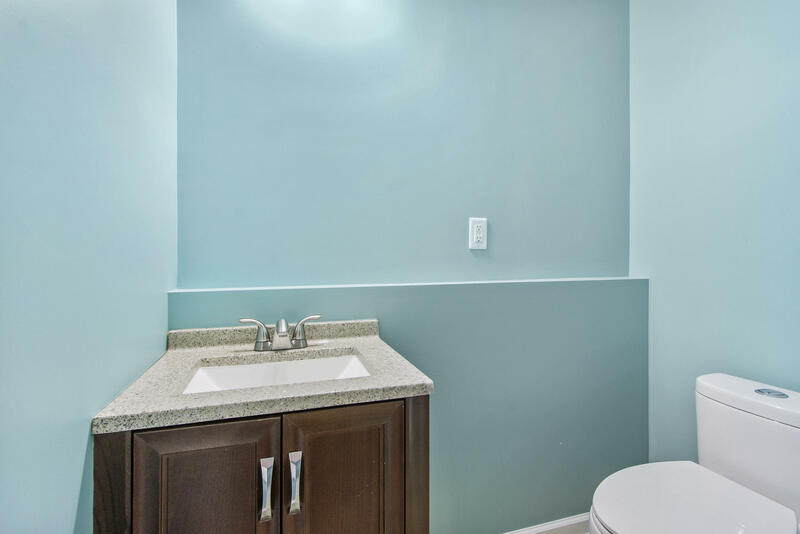 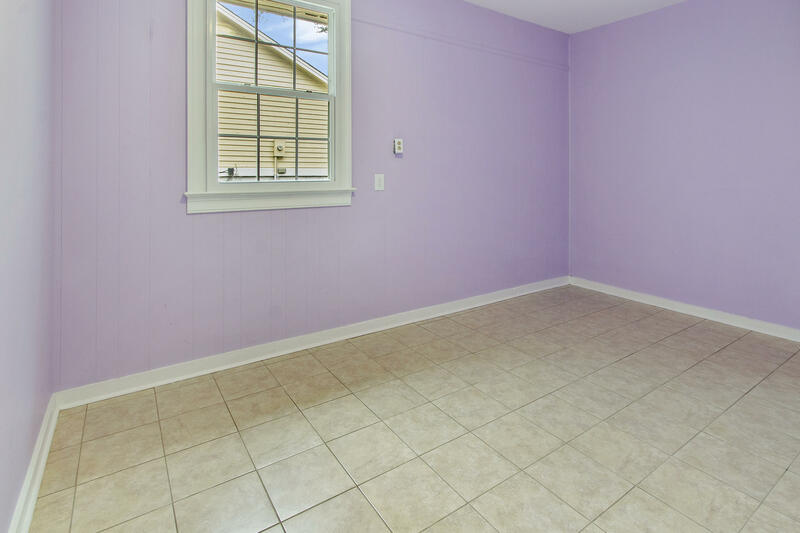 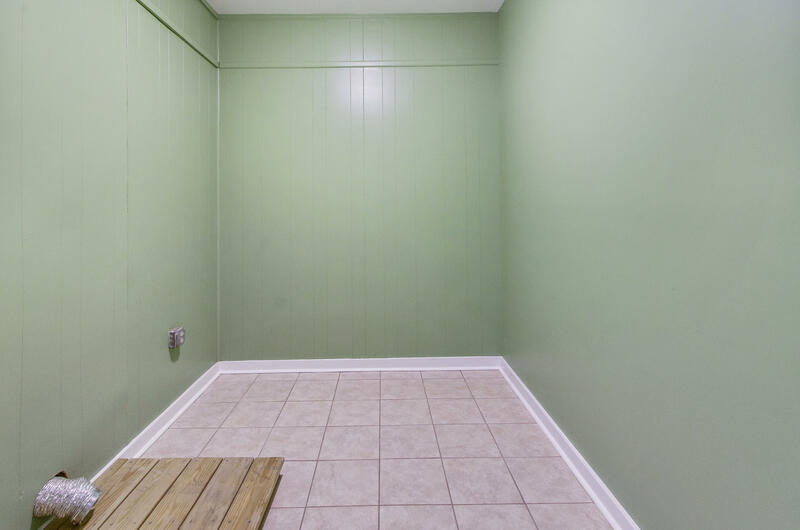 Two of the bedrooms in the main home share a full bathroom and there is an additional full bathroom in the hallway. 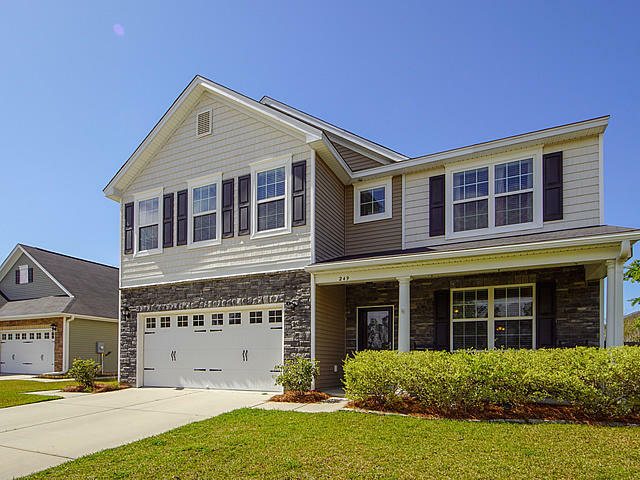 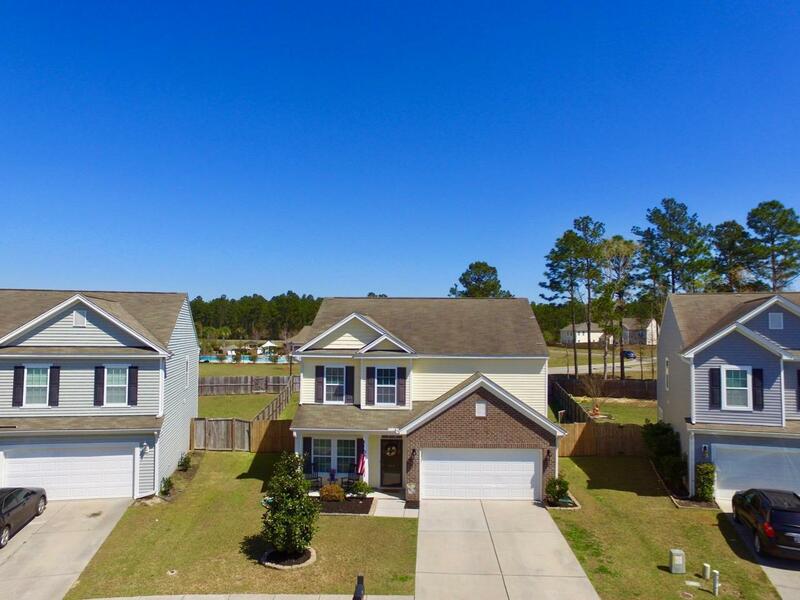 Oaks Estates is a small community in Goose Creek just a couple of minutes from I-26, Trident Hospital, and Charleston Southern University! 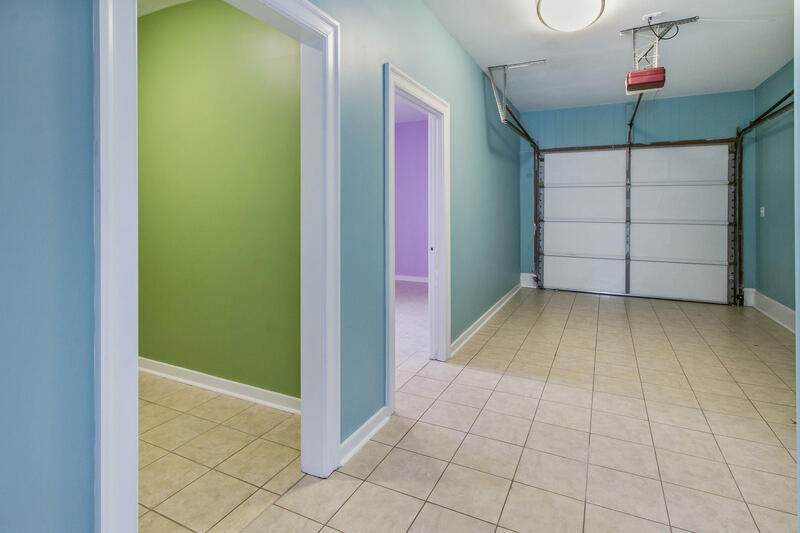 NO HOA Fees!